Trinity is part of the Family Promise Network of Genesee County! 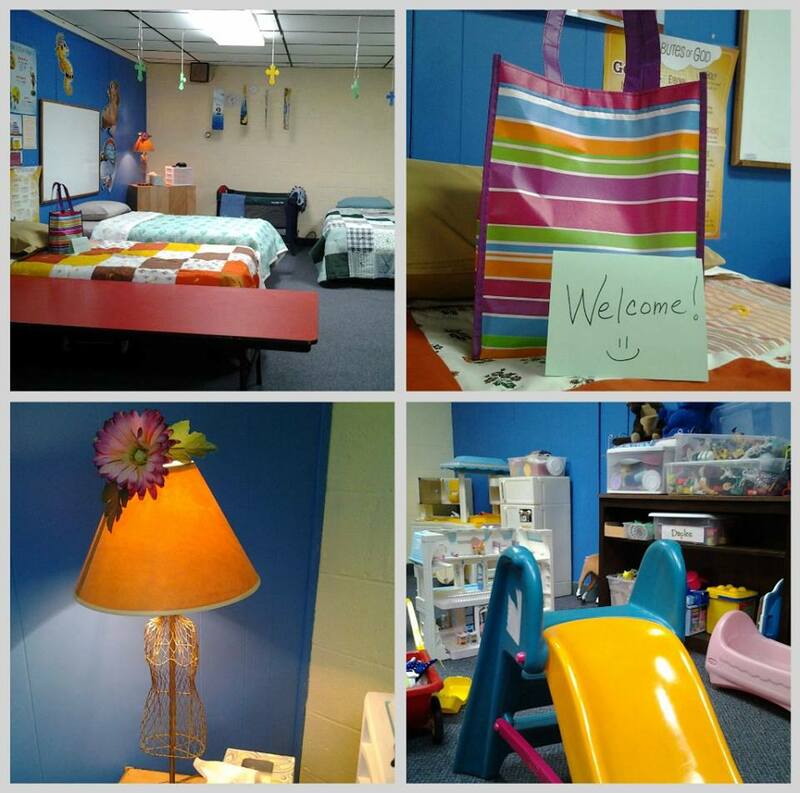 One week each quarter, we host up to five local families with children who have fallen upon a time of homeless. Our first family hosting was the week of March 23, 2014. Since that first host week the members of Trinity have provided shelter and meals to dozens of families. Family Promise is a national network that provides a way for churches and synagogues to work together to help homeless families. Each congregation participating in the Affiliate provides overnight lodging and meals for three to five families (up to 14 persons) for one week each, two or three months on a rotating basic. Affiliate “guests” stay in each congregation from 6:00 p.m. to 7:00 a.m. daily. Each morning guests are taken to the day center where they meet with the Director, care for pre-school children, make phone calls and seek housing and employment. Family Promise enables us to meet important basic needs of homeless families. Families with children make up the fastest growing segment of the homeless population. Usually, over half the guests in the Affiliate are children, and most of the children are under the age of six. Nationally, more than 6,000 congregations participate in Family Promise with tens of thousands of volunteers who help families regain their independence. Volunteers are the foundation of the Affiliate. There are many ways that you can help. Whether you provide a hot meal, arrange activities for children, or stay overnight, you can make a difference in the lives of families who have suffered the ordeal of losing their home.